Last week, Canadians recognized Veterans Week, reflecting on the service and sacrifices of members of our Armed Forces. Canadians recognize the trauma that war can inflict on our men and women serving their country, and the long term effect this trauma can have on them, long after they return home from battle. As with our men and women in the military, individuals who suffer a traumatic event, such as being involved in a car crash, can suffer the same or worse damage. The effects of trauma can have a longstanding impact on an individual. As result, it is important to continue the conversation about the impact of trauma, and consider the role it plays in evaluating an injured person’s claim for compensation. Trauma is defined by the Canadian Mental Health Association as something that is “very frightening, overwhelming, and causes a lot of distress.” Post Traumatic Stress Disorder is one such disorder. PTSD results from exposure to a stressor, either directly, as someone involved in the traumatic event, or indirectly, as a witness. The symptoms of PTSD include unwanted upsetting memories, nightmares, flashbacks, emotional distress or physical reactivity after exposure to traumatic reminders. These symptoms can be debilitating for victims of trauma, and may continue long after a traumatic event has occurred. PTSD may cause impairment in an individual’s functioning, including socially, occupationally, and other important areas. 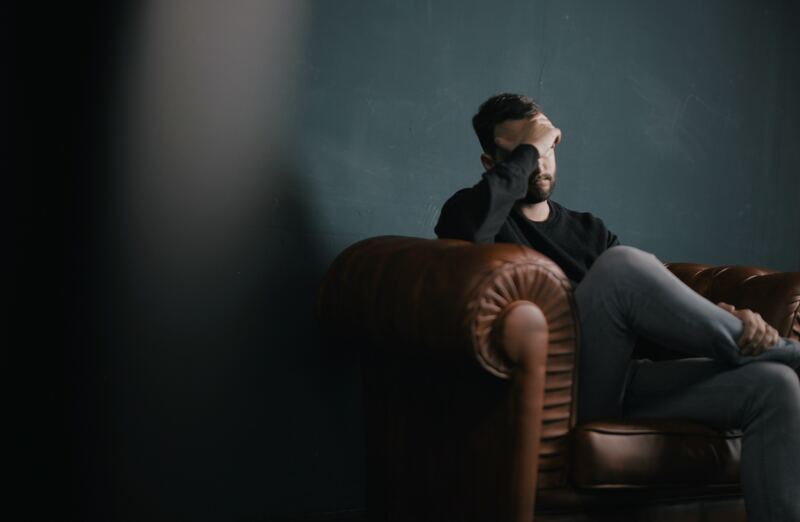 Where an individual suffers from PTSD, as a result of egregious conduct, such as drunk driving or hit and run, by a defendant in a civil lawsuit, this may give way to an additional category of damages known as aggravated damages. Aggravated damages are damages which occur in circumstances where this type of conduct leads to a loss of dignity, humiliation, distress, or has heightened the physiological harm or emotional trauma suffered. Aggravated damages should not be confused with punitive damages. Punitive damages are an award made for the purpose of punishing a defendant. Aggravated damages, on the other hand, are compensatory, and require evidence of aggravation to be shown by the individual. This evidence may come from the individual’s own evidence, and from the opinion of physicians, psychologists, and social workers. Recognition of the serious psychological damage that trauma can cause for an individual and the family of that individual is necessary in order to obtain fair and just compensation. A greater understanding of this challenging mental illness will also help us better understand the battle PTSD sufferers continue to fight, long after the traumatic event has occurred. Get top stories and blog posts sent to me each month. McLeish Orlando is a Toronto personal injury law firm representing people who have been seriously injured and family members who have lost a loved one through the negligence of others. McLeish Orlando is a recognized leader within wrongful death and personal injury law. We represent people who have suffered brain injuries, spinal cord injuries and serious orthopaedic injuries. We strive for a fair settlement and the best possible results for our clients. Call to speak to us in your language.